We have huge stocks of snowboard boots by Burton, Vans, Salomon, Thirty Two 32, K2, Ride, Forum, DC, Flow, Northwave, Rome, Nitro, SP, Roxy and more! Most with free delivery and massive discounts going cheap in our clearance sale. Why waste money looking anywhere else? Get an extra 10% off your our already discounted prices when you buy a snowboard and bindings at they same time. You get the extra 10% off the board and bindings too! 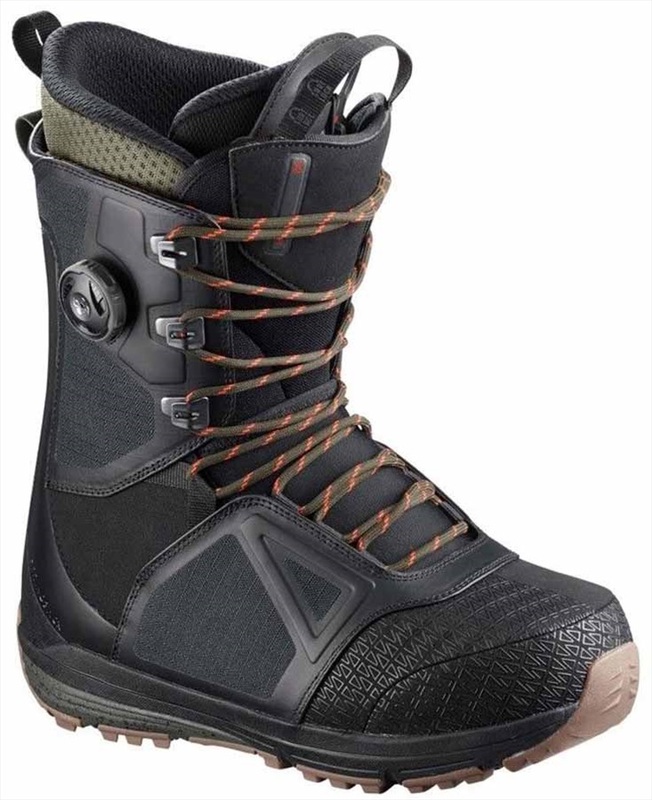 firm flexing backcountry snowboard boots from Northwave with rugged crampon sole tech. All mountain boot with pure flex and feel for uncompromised comfort. Reliable, comfortable, lightweight All Mountain Freestyle boots that are as kind on the bank balance as they are on your feet. Extra tough version of the much loved TM-Two boot from thirtytwo. lightweight All Mountain Freestyle boots that are as kind on the bank balance as they are on your feet. Burton's Highest performance boot, designed for aggressive and advanced freeriders! 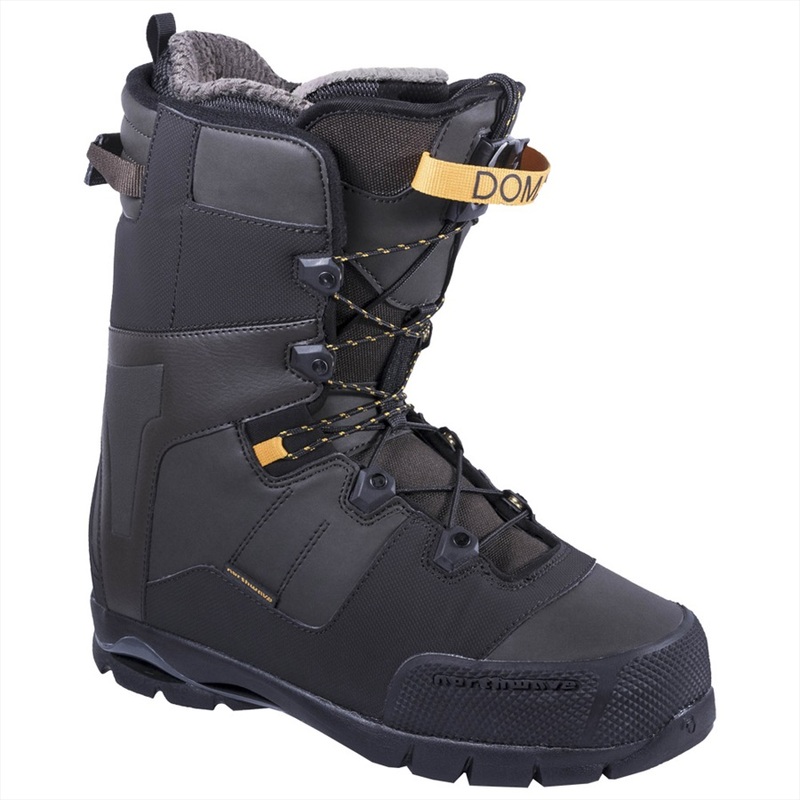 A high performing, ultra lightweight, comfortable all mountain snowboard boot from Flow. Comfortable, lightweight All Mountain Freestyle boots that don't cost an arm and a leg. 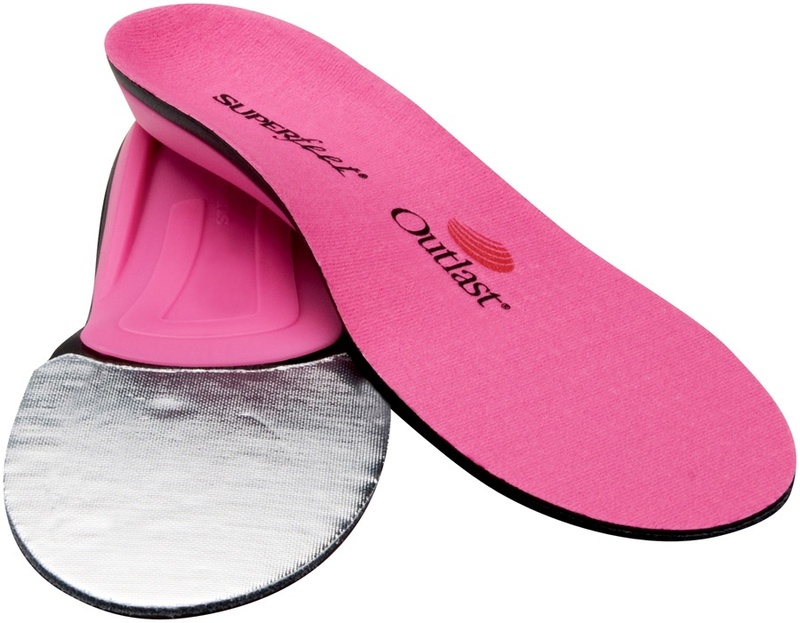 Lightweight, mid flexing all mountain snowboard boot with excellent foot and heel hold! Bode Merrill's all mountain freestyle boot delivering unmatched flex and feel with maximum comfort. Achieve greatness all over the mountain with this super versatile behemoth from Nidecker! High quality all mountain snowboard boots with a host of awesome features. Great value starting snowboard boot with Super Lace technology and TF1 Pro liner. Popular quick lace all mountain freestyle boot stacked with all the trimmings! The Prophecy is a top of the range freestyle snowboard boot from Northwave. Great all-mountain snowboard boots for any level of rider!